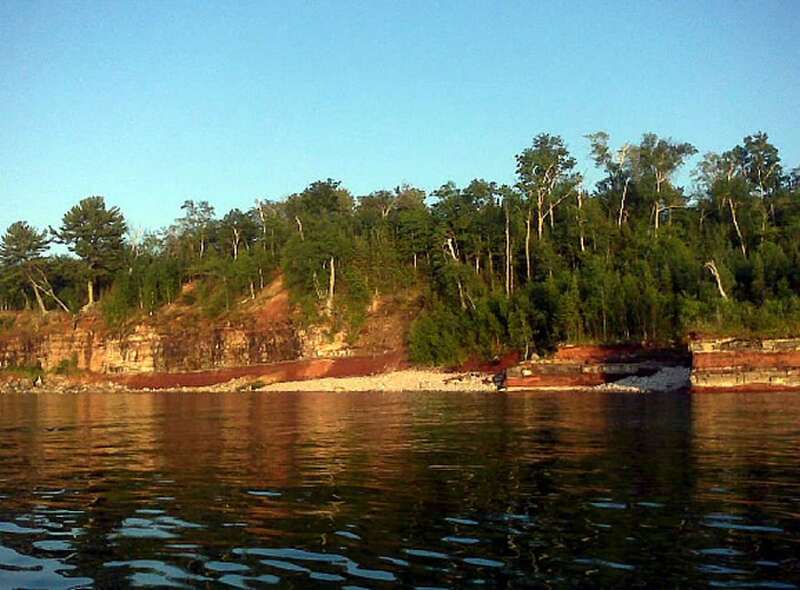 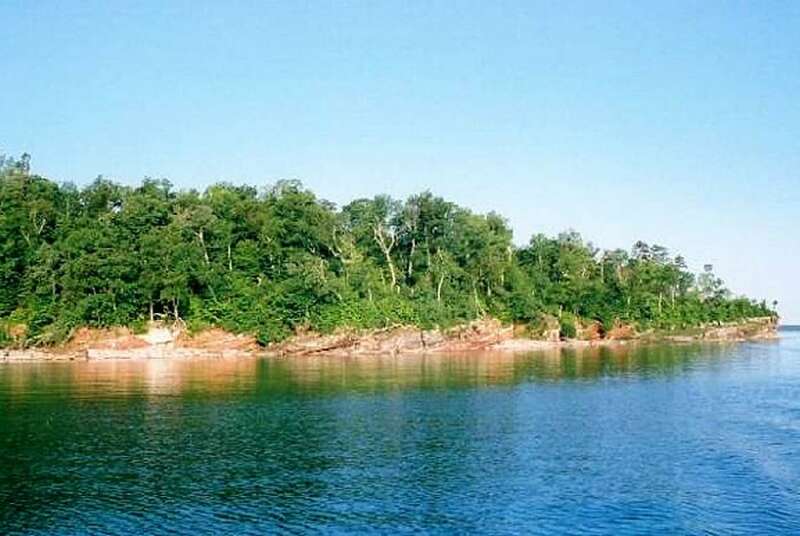 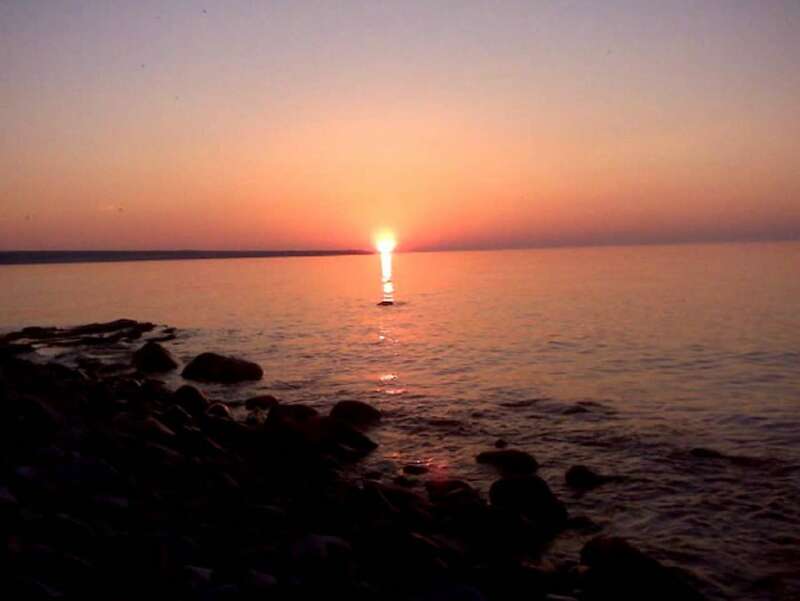 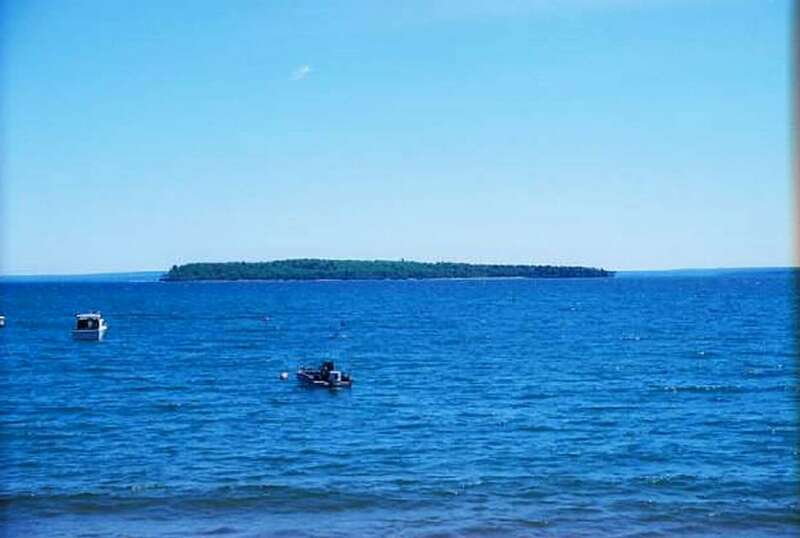 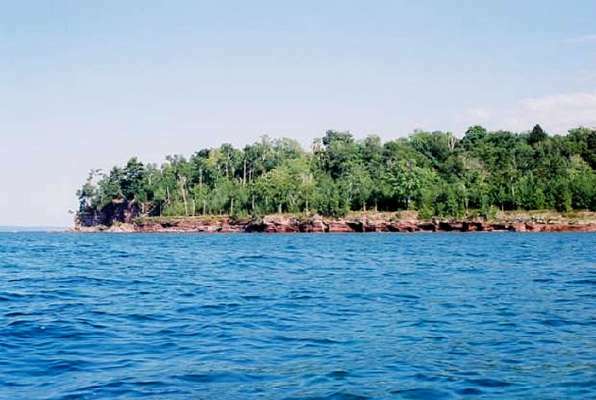 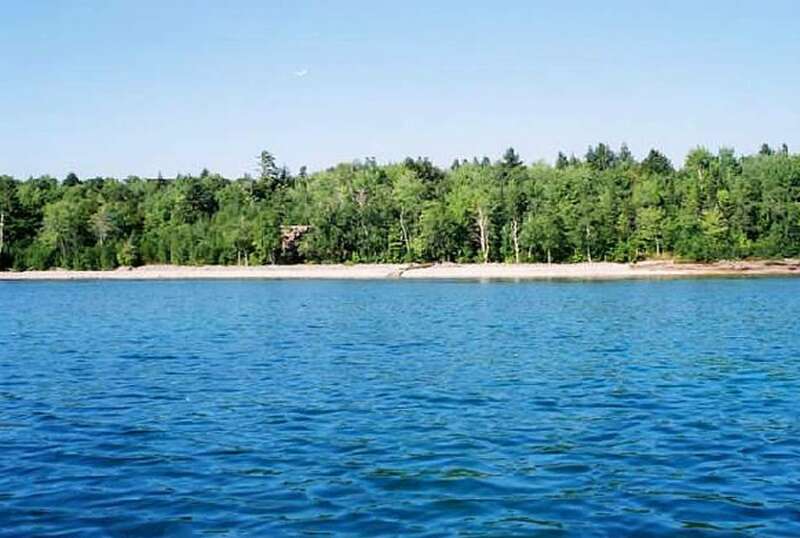 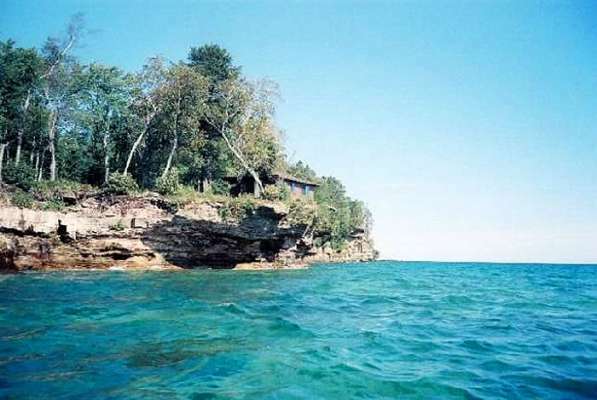 Au Train Island is a rare gem on the sparkling blue waters of Lake Superior. It's attraction draws from a variety of offerings including natural beauty, location, and availability. The island has natural beauty in abundance. 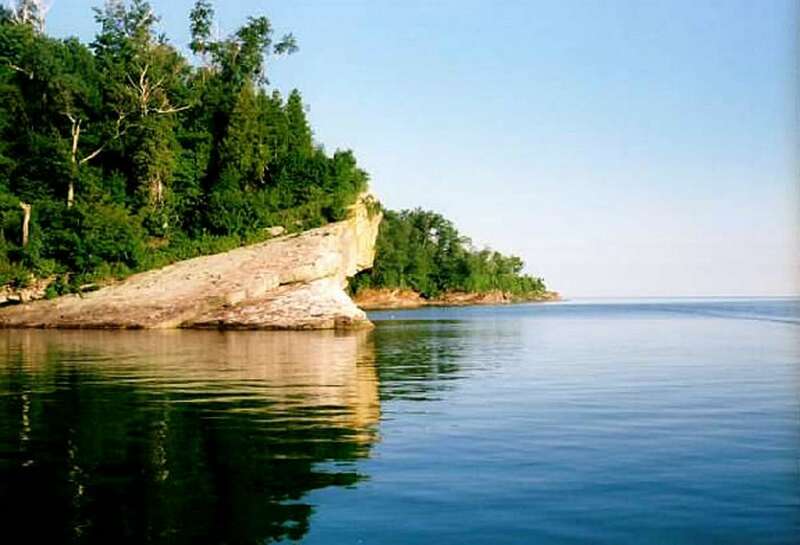 The forest is old growth northern hardwoods and hemlock and offers a variety of habitats including a blue heron rookery, and frequent sightings of Bald Eagles, often more than one at a time. 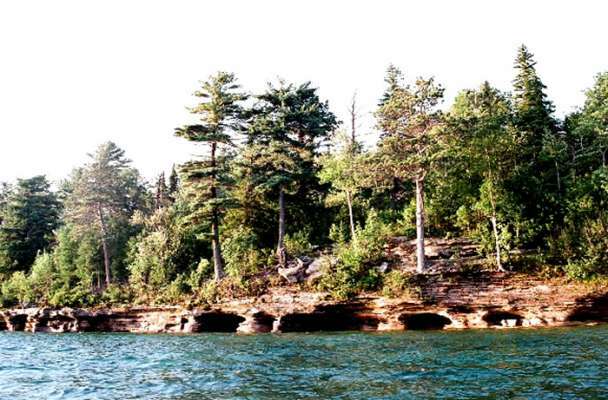 Some of the large trees are over 8 feet in circumference. 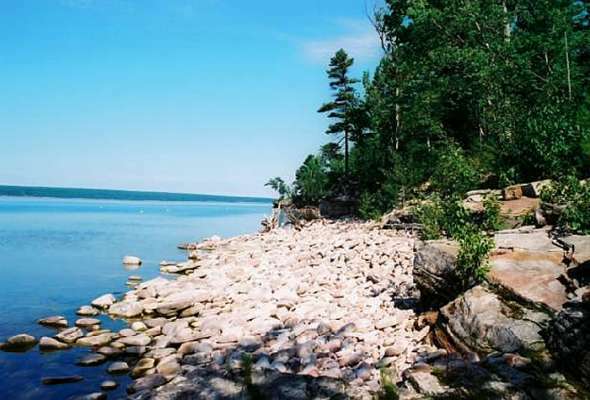 Also included in the island's foliage is the lady's slipper flower and ground cover believed to be Canadian yew. 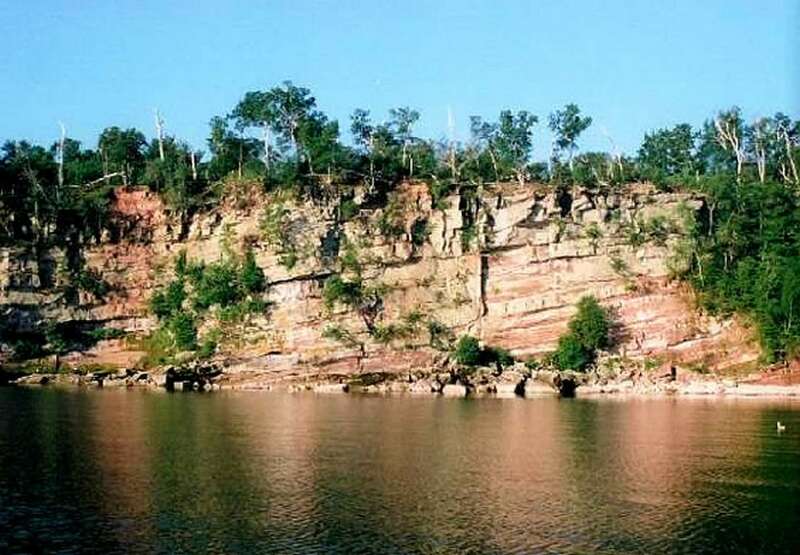 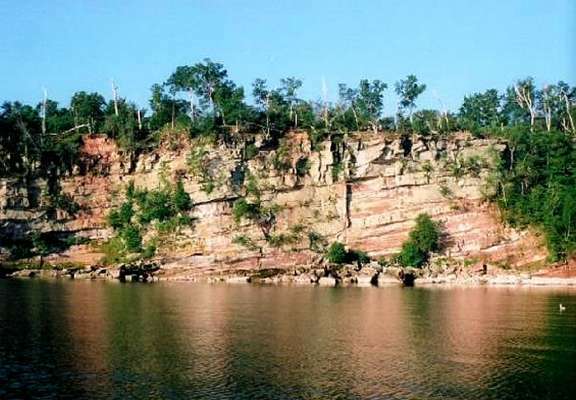 The dramatic Lake Superior frontage offers rocky beach shorelines, towering cliffs, scenic vistas and sandstone caves nestled into the woods. 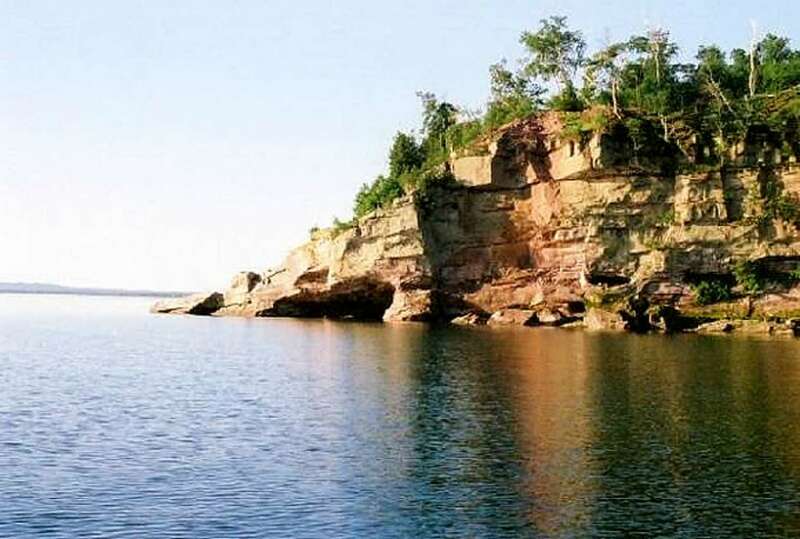 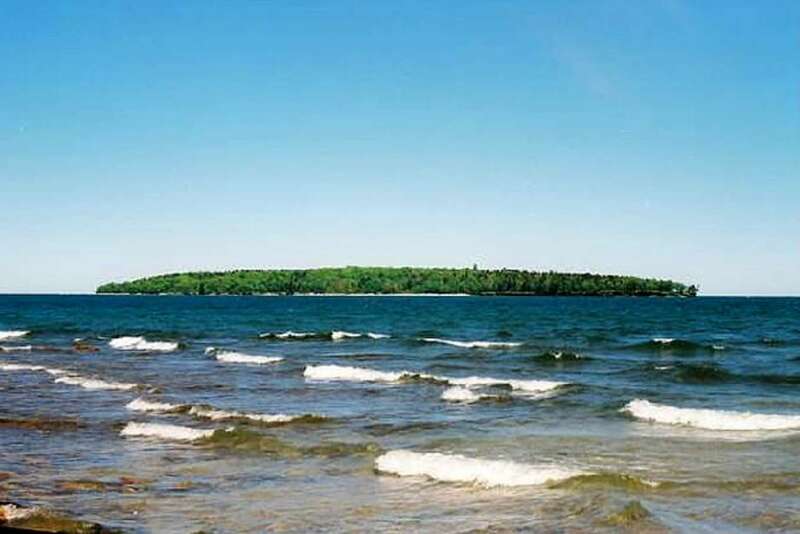 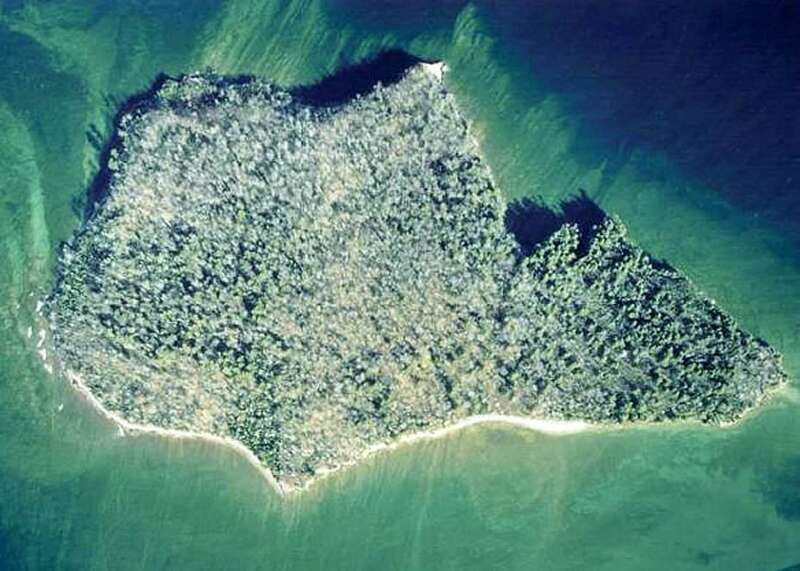 Au Train Island is located on Lake Superior in the central part of Michigan's Upper Peninsula. 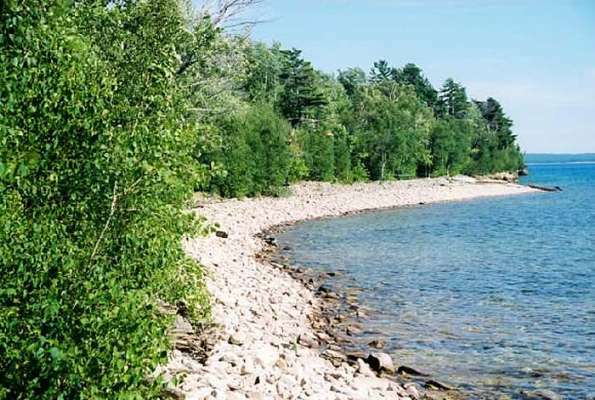 With an increasing demand for Lake Superior frontage, the island is situated in a truly 'superior' location.